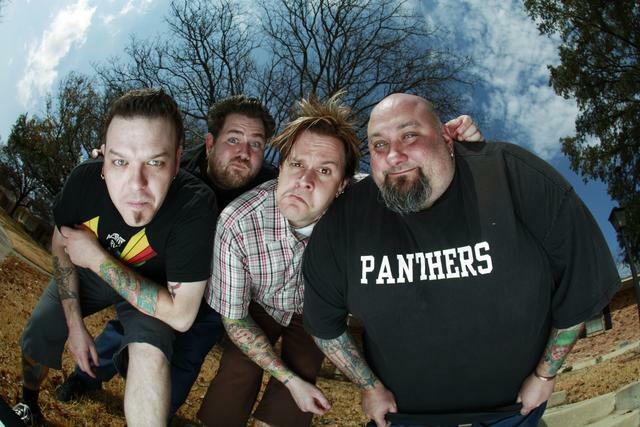 Bowling For Soup have announced that they will be touring throughout the United Kingdom in October and Under The Gun Review has the details right here! This huge run will start October 14 Newcastle and end on October 28 in Cambridge so be sure to grab your tickets when they are available online. Are you planning on attending a show or two on this tour? Please let UTG know and view the itinerary after the jump.